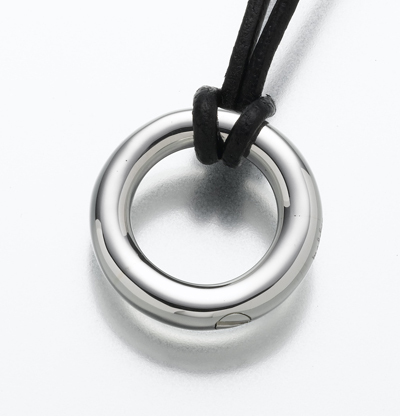 The sterling silver Eternity cremation ash jewelry pendant is designed to hold a portion of cremation ashes. 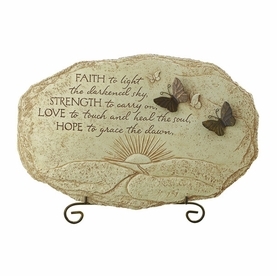 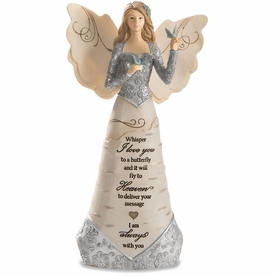 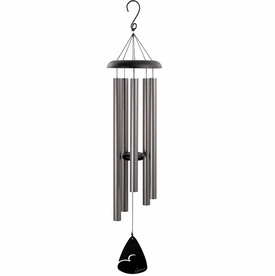 This discreet memorial can be with you at all times and serve as a comforting remembrance. 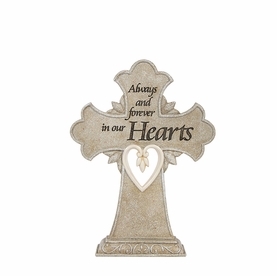 Burial soil, dried ceremonial flowers, or locks of hair can be used as an alternative keepsake.